that is a very great thinking of yours. you are really blessed with imagination and true use of words. i really enjoyed very much.  please read my poems at www.poemhunter.com/ravi-chandran i will be very greatful if you comment me \thank u keep it up.